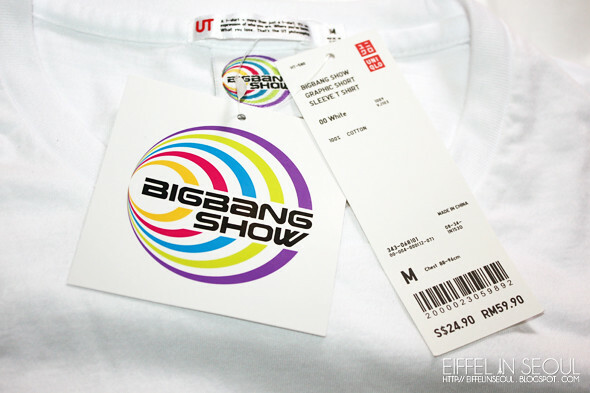 Earlier today, I went out to Uniqlo to check out Big Bang X UNIQLO. There's three Uniqlo in Singapore, two in town and another in the neighbourhood which I went to. The collection went on sale on February 5 (yesterday). I was hoping to grab the T-shirt with lighting bolts but it was already out of stock. The store is nothing like the one in Harujuku with long lines of fans or huge posters. The collection was only stocked in a small area with only a few girls looking through the collection. The price is incredibly reasonable, Uniqlo clothing quality isn't bad, infact I love it. 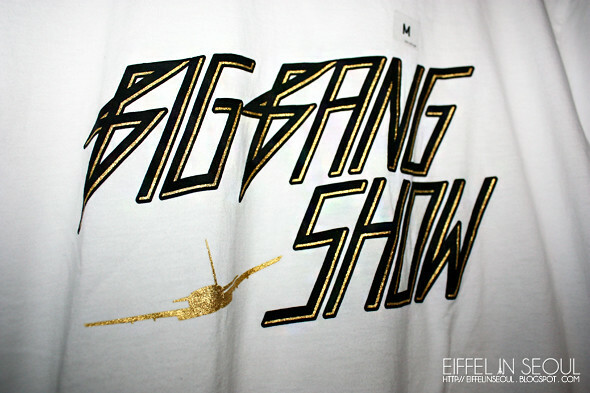 The designs are simple but there are also a few which are tacky (like the one GD wore above). Overall, it was definitely a smart idea to collaborate with Uniqlo, fans from countries outside or Korea/Japan are also able to purchase the clothings. If you haven't heard, the collection was SOLD OUT in just 15 minutes at Uniqlo Harajuku. Make sure to give Uniqlo a call before heading down to avoid disappointment. 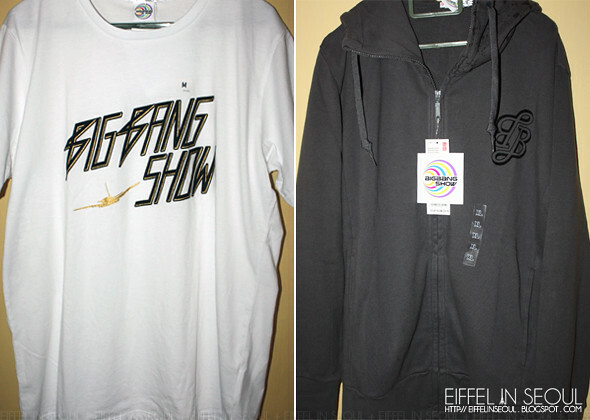 I bought the black and blue hoodies where as my sister bought all t-shirt design except taeyang's bb thunder bolt tee! And we bought it here in malaysia! Your sister must love them a whole lot! The lighting bolt tee is the only one I fancy. 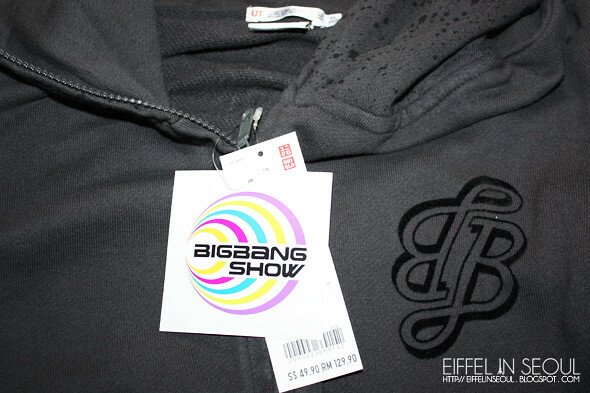 it show "RM" on the price tag?!!! is it available too in Malaysia?? ?